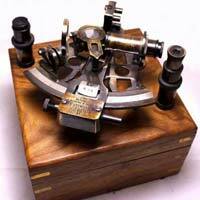 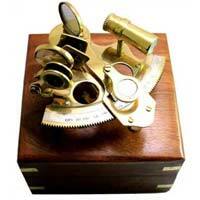 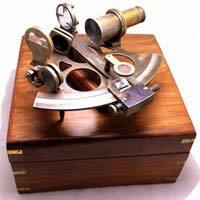 We fabricate premium quality Nautical Sextants that consists of effortless mechanism and are available at a low-cost rate. 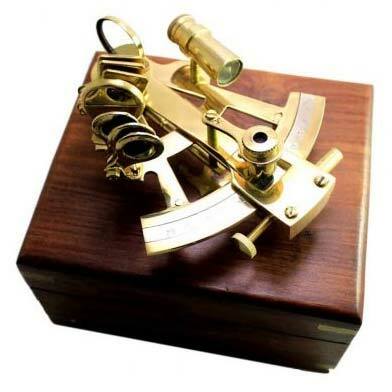 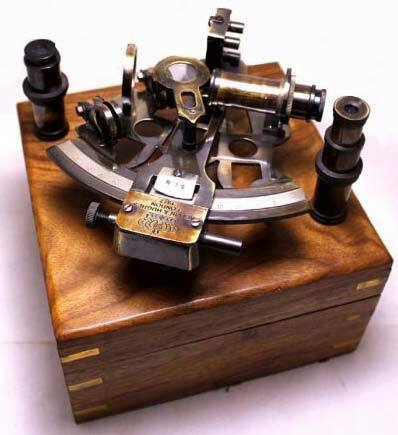 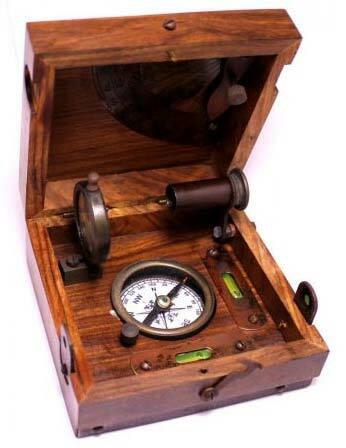 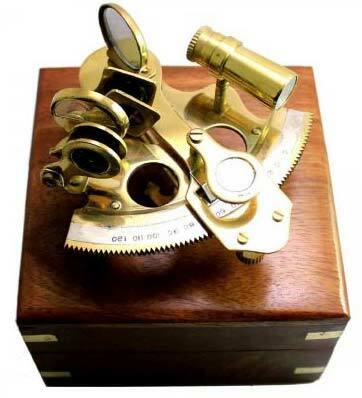 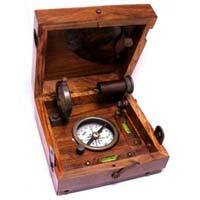 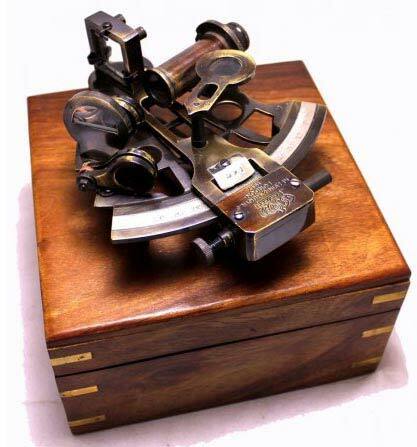 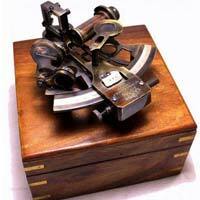 Our motto as manufacturer, exporter and supplier is to deliver exceptionally good quality Nautical Sextants worldwide at a price that will fit in the budget, and keep up a strong bond with all our valuable customers through our products and prompt services. We are more than happy to receive bulk orders and proficiently handle delivery of products outside Delhi.